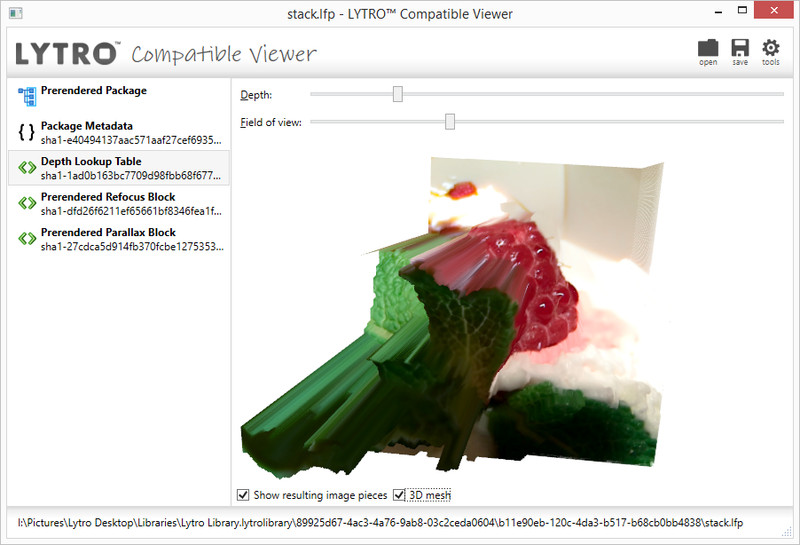 Lytro has released a list of third-party accessories that have been successfully tested with the Lytro Illum light field camera. 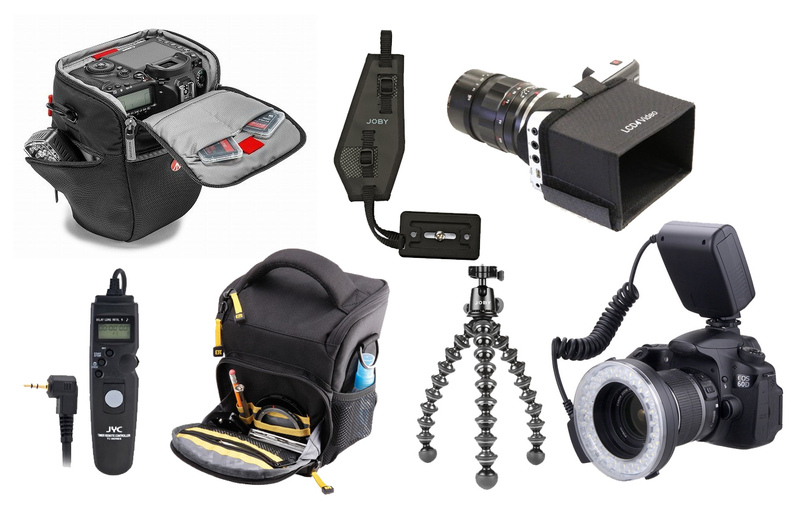 The list contains different kinds of cases (carry bags, holsters and sleeves) and straps, and an as-of-yet limited collection of suitable tripods, flashes, LCD hoods/shades and timers. 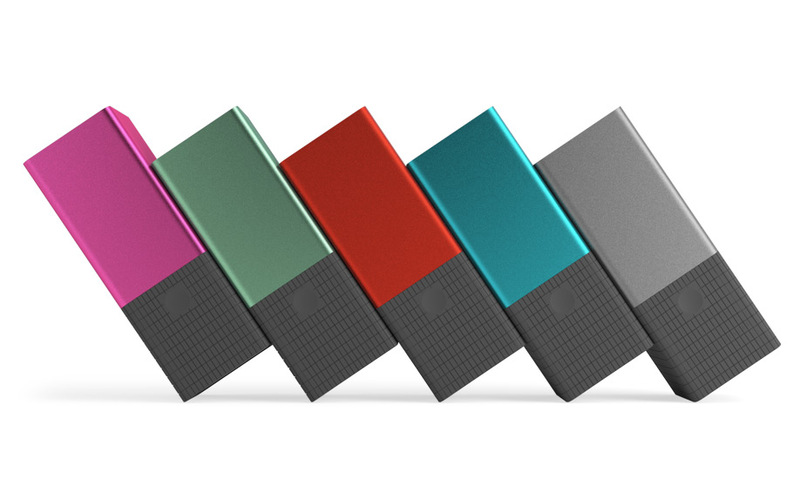 Click through to check out Lytro’s officially supported camera accessories.